‘Clarissa Explains It All’ Reboot Coming To Nickelodean? 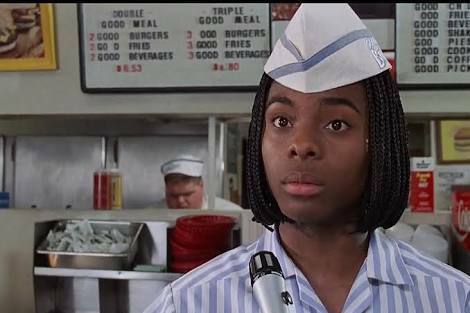 Could Good Burger 2 Happen? Kel Mitchell Spills The Truth!